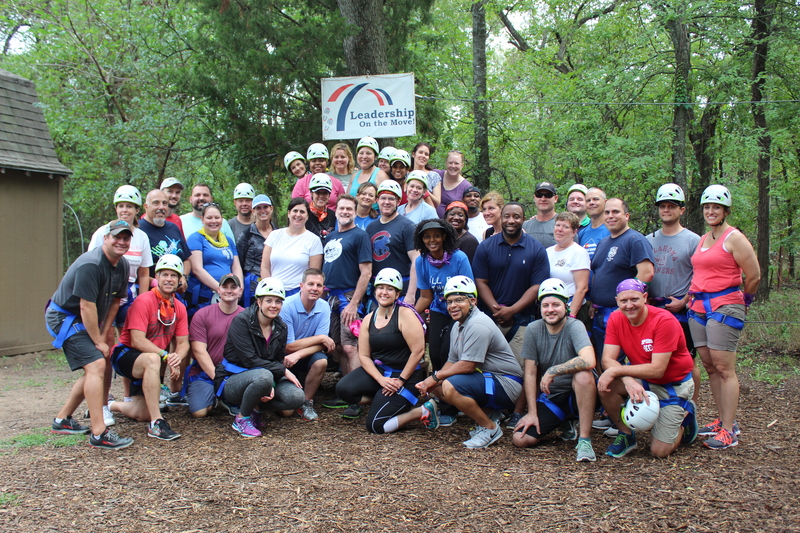 Leadership Richardson is an inclusive, unique opportunity that strives to grow leaders who can cross divides, build bridges and solve complex issues whether in their communities, volunteer activities or workplaces. The program explores all aspects of the community, including arts, culture, diversity, business and economic development, government, health and wellness, public education, public safety, social services and more while growing problem-solving skills of participants. Everyone has a leader in them! 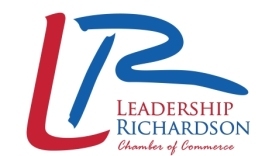 Leadership Richardson helps build that capability in order to build community trusteeship. Informational event coming May 2, 5:30 pm at Alamo Drafthouse.